Well my Solomon Islands journey has taken a quick or not so quick detour to assist with the Christchurch Earthquake. 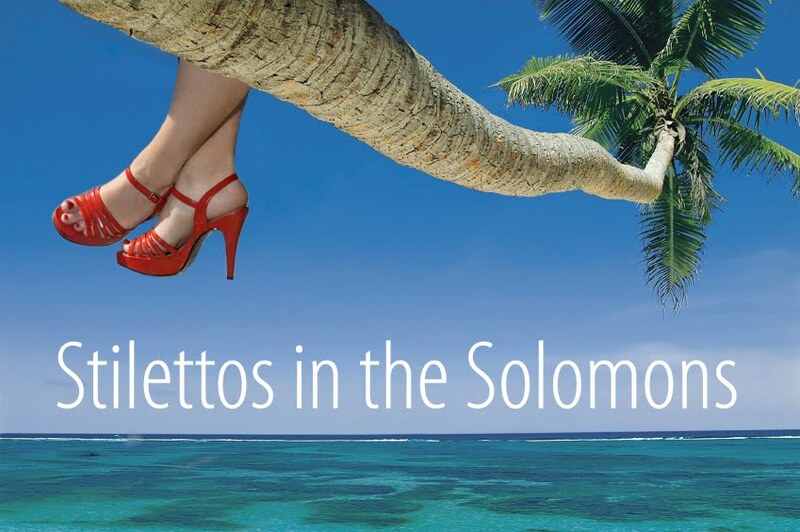 Am heading back shortly to the Solomons to regroup and relax on its warm shores. Before I left this city in August, I felt a deep resentment at times for being here. I wanted nothing more than to flee the city at speed, disliking the bogans and all the bull that comes with the city. But now, my heart is aflame for this city; I love it in a way that I have never before. I have made peace with this place. I have made heaps of new friends and new relationships. It is a new era of love and happiness for me and this beautiful city on the South Island. I feel like I have finally come into my own professional and personal self, my planning and old work appreciated and my new work. I cannot express how fulfilled I feel and how happy I am to have been here to help the city and people that I deeply love. Am sorry to all those who I haven't been in contact with. When you are working long days, life takes a very different rhythm. The earthquake swallowed me up and I was happy to work hard. I look forward to returning, perhaps sooner rather than later, perhaps to settle or perhaps to simply help rebuild. Love you much, Christchurch. See you soon, Solomons. It sounds like you've had some true "a=ha" moments on this trip.